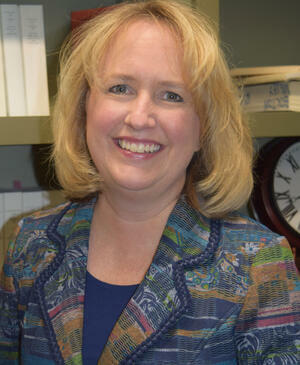 Cheryl Houchens has been promoted to VEDA's Executive Management Team. Serving as VEDA's Chief Compliance and Loan Review Officer, Cheryl has over 25 years' experience in community and regional banking. Congratulations, Cheryl!